Not very many vehicles today come with a good placement for your cell phone. 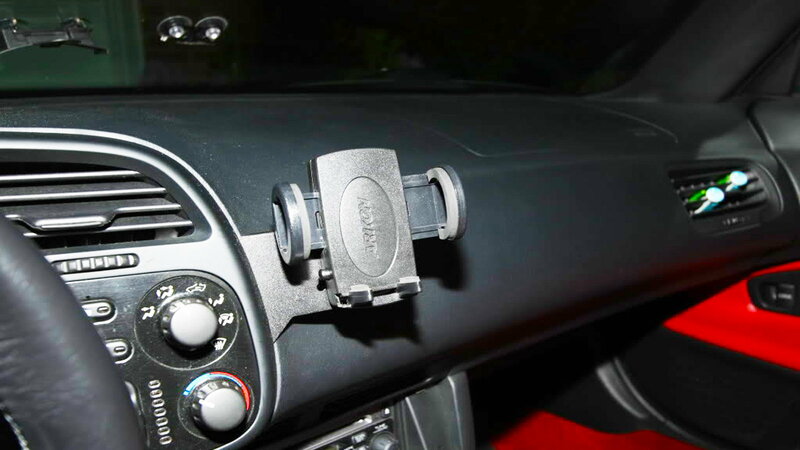 There are a lot of aftermarket mounts available today. There' a company called Modifry that creates brackets that allow you to adapt many of the popular holders onto them. >>Join the conversation about these interior upgrades and any that we have missed right here in the S2ki Forum! The standard cup holder in the Honda S2000 is quite lacking. If you have a passenger, it might be cumbersome to have 2 people share a slim spot or worse endanger the safety of operating the vehicle if there is a spill. 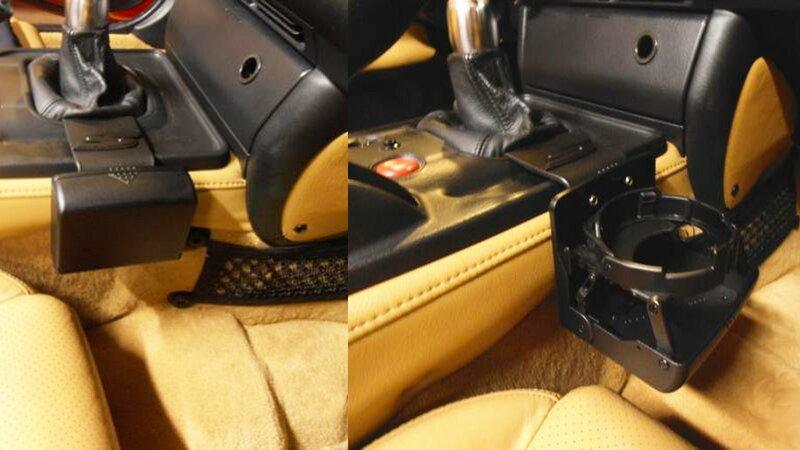 Thankfully, there is an aftermarket option that attaches to the edge of the shift boot, effectively creating another sturdy cup holder for your passenger. (or yourself). The Honda S2000 is often traveled in with one passenger. Unfortunately, there is only one port for using a power adapter for your cell phone, for example. 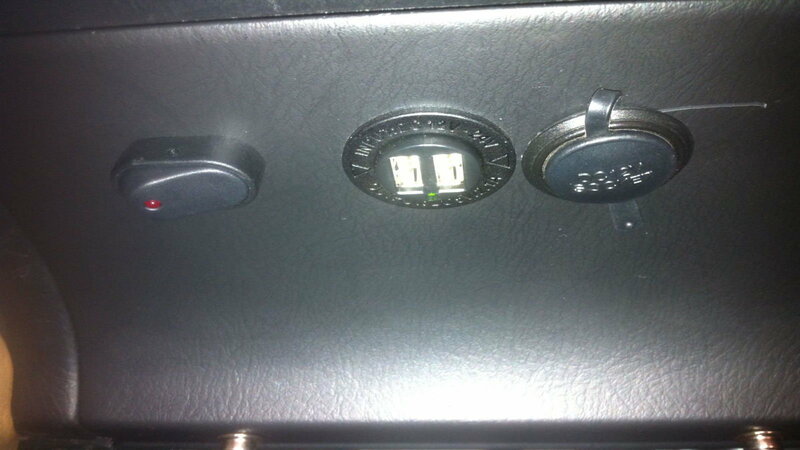 It would be beneficial to have another power adapter in place for your passengers. It could also be used for longer trips when needing to power your GPS. With basic hand tools and a decent aptitude for electrical wiring and for under $20, it's a nice and cheap mod for your interior. Here's a useful write-up. Most gloveboxes are empty plastic boxes that allow your loose belongings to slide all about and become a bit of a tangled mess. (aux cables, chargers, etc.) 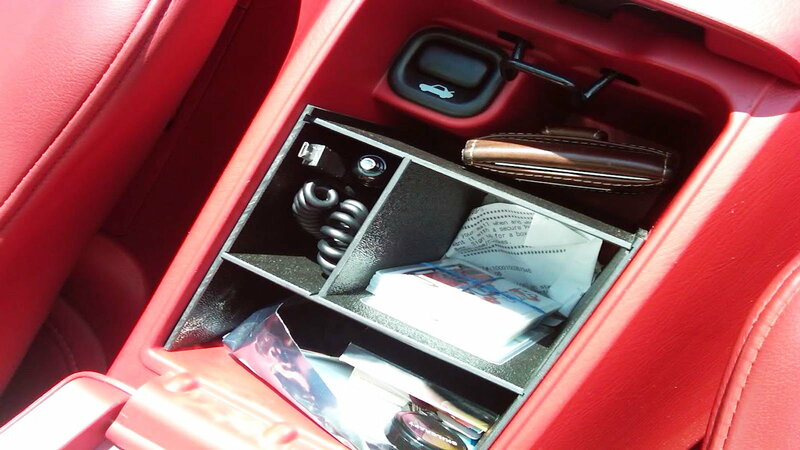 But, alas, Modifry does it again with a neat glovebox organizer. Of all the mods you could do to spruce up your interior, a dirty and faded floormat would take away from the overall appeal. 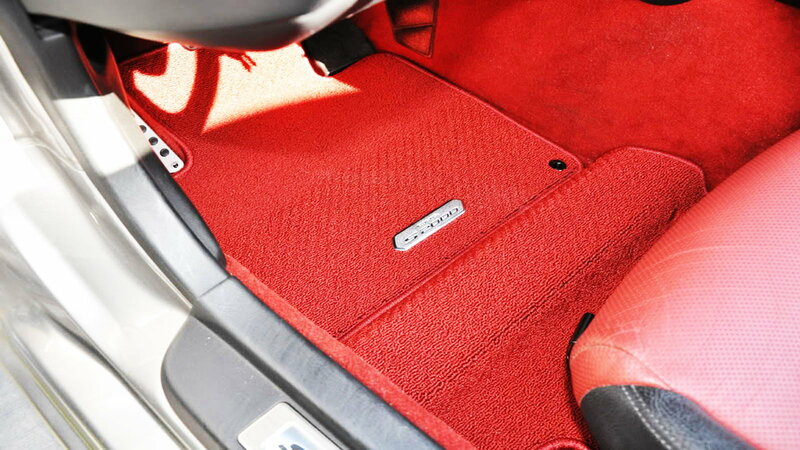 Honda has some premium style mats that are very desirable and look quite nice in all color configurations. Getting them from the dealer could be quite pricey but scouring the forums, boards or craigslist could score you a great deal. We found these on Hendy Performance's site for around $212 dollars.